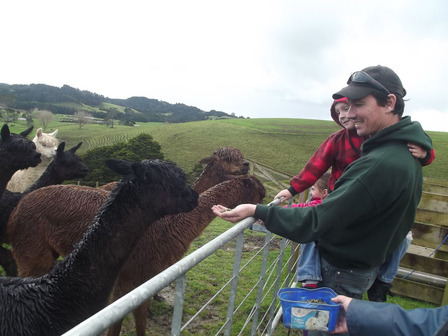 We offer pre-booked individual farm tours where you can meet the alpacas, feed them from a container or let them eat out of your hand. 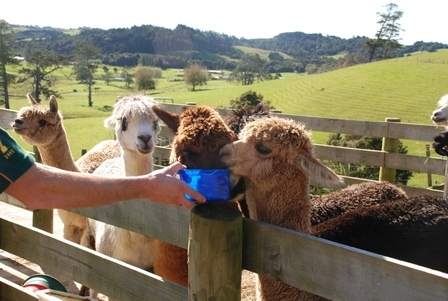 We currently have 3 cria (baby alpaca) on farm. 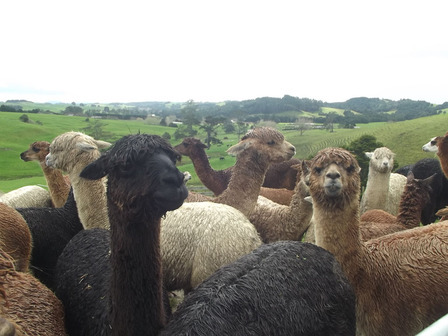 Visit our farm shop and see what can be made from the wool these beautiful animals produce. EFTPOS available.